There are countless resources available that help small business owners start and grow their business. 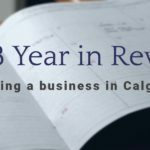 There are a few resources that give some tips and advice on how owners can sell their business but these are scarce and not usually comprehensive. In fact, it is that lack of resources that prompted me down the path to becoming a business broker. I saw small business owners struggling to sell their business. Many business owners will try to sell their business on their own. Since they know the business inside out, owners assume they are the best person to sell it. 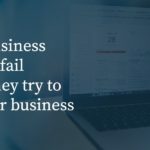 Business owners who try to sell independently find themselves caught up in a long and arduous process and they end up leaving money on the table or even worse, walking away without selling the business. Statistically, it is believed that less than 5% of businesses are successfully sold by an owner. 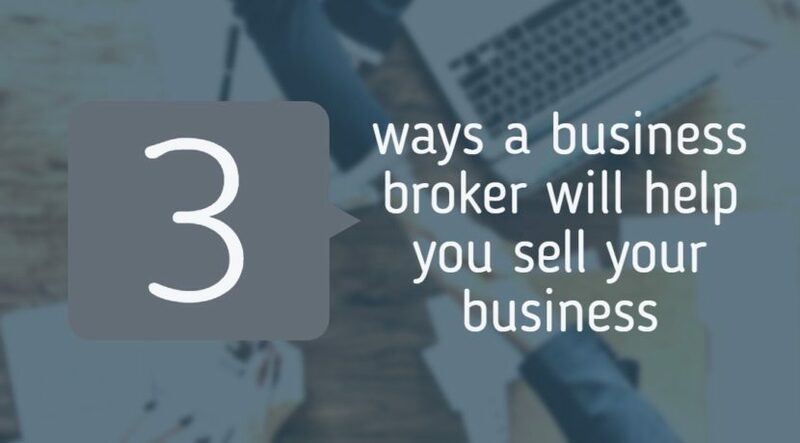 There are numerous benefits to working with a business broker and here are three ways that it will help you sell your business. Identifying opportunities for growth and improving the financial health of the business. A lack of seller preparation can cost owners the sale, cause the business to stagnate on the market, or result in low ball offers from potential buyers. Interviewing and screening potential buyers is a time consuming task when it is done properly. Business owners simply do not have the time to properly devote to this process. Some business brokers might just send interested parties an online questionnaire to complete but that rarely results in identifying a qualified buyer that is ready to make an offer. Our buyer screening process is extremely hands on and involves phone and face to face contact with potential buyers. We ask direct and pointed questions about finances, liquid cash, and business experience. These conversations can be long, uncomfortable, and difficult at times but they must happen. A rigorous buyer screening process is necessary to identify who is able to make a reasonable offer on the business. It also helps to maintain confidentiality by ensuring details of the business are not provided to people who ultimately will not be able to close a deal. When an offer is made on a business, there is an exceptional amount of work that must be done to ensure the deal closes. A business broker is your best bet for closing the sale of your business. The amount of additional people involved in a deal increases once an offer is made. Lawyers, accountants, financial representatives, and business partners on both sides need to be held accountable for their contributions and this is no small feat! Keeping everyone on track, communicating status updates, and mediating issues that arise is a big job that must be handled appropriately. One misstep, one miscommunication, or one missed deadline can derail a deal and cost the business owner the sale of the business. Business owners wear many hats and have a wide breadth of expertise and experience. This doesn’t mean they should handle the sale of their business on their own. 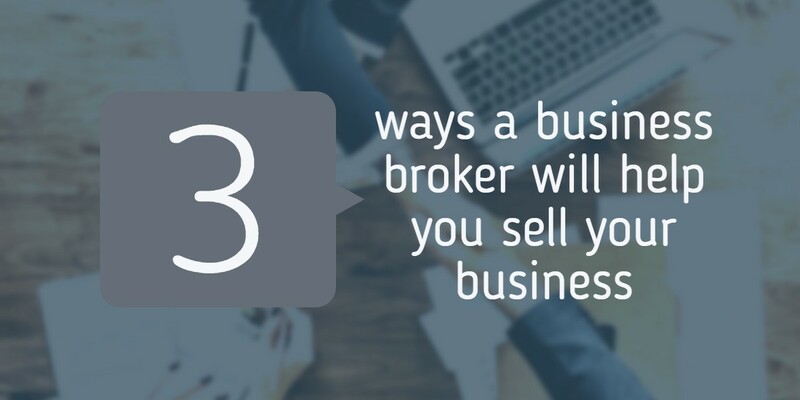 A qualified business broker is the key to selling successfully and with less stress. If you are ready to sell your business, contact us to find out how we can help.